ComfortMedic offers a full range of shower solutions. You will find below our various models of shower trolleys as well as the available shower panels to complete your bathroom. 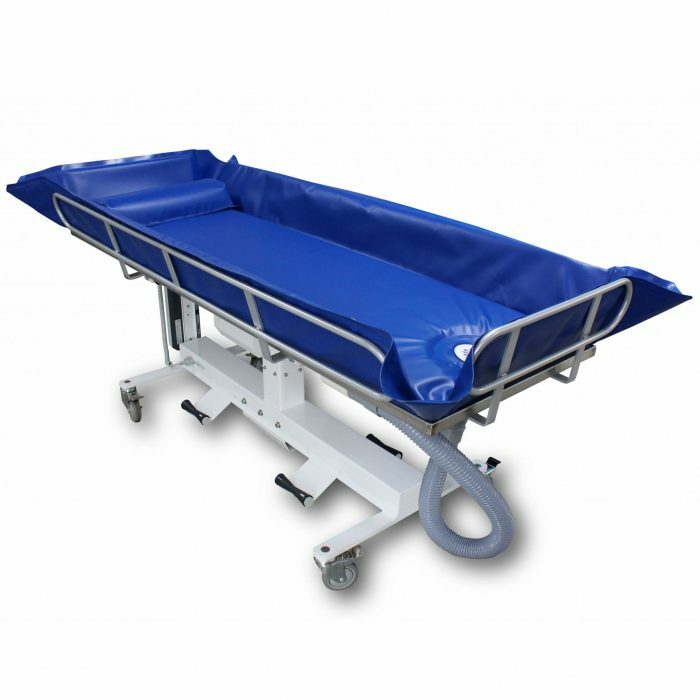 Click here to seethe degrees of autonomy associated with each type of shower trolleys.